Renting a roll off dumpster to remove your junk, DIY project debris, or just general household trash is the best option to save money. When you rent a dumpster and load it yourself you can take the extra rental time to clean out your entire house, basement, attic of junk and clutter. When you rent from Doctor Disposal you will get great customer service and affordable pricing. Call us at (781) 337-8600 today. 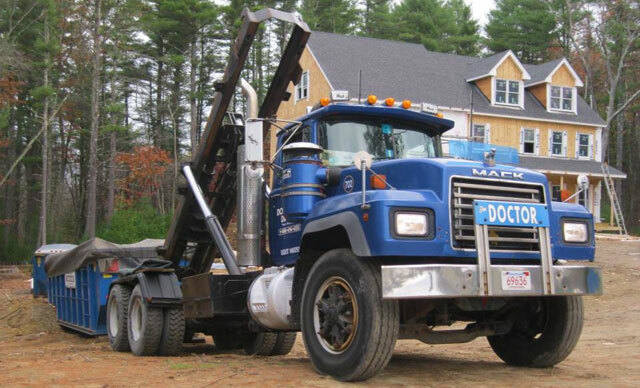 We serve the South Shore area with dumpster rental in Braintree, Brockton, Quincy and surrounding cities. We’re an environmentally-friendly company that recycles whenever possible. It’s important for us to promote a healthier, more sustainable disposal solution for Massachusetts residents and business owners. 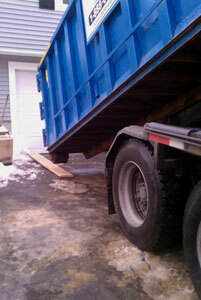 We also can provide commercial dumpster rental in Braintree in the following sizes: 2, 4, 6, 8 and 10 yard containers. 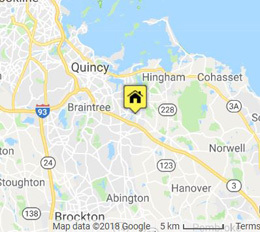 Why pay more for a junk removal in Braintree than you have to? Rather than paying for someone else’s labor to load your junk or trash, renting a dumpster is a more economical choice. Rent a temporary roll off dumpster from reputable trash dumpster service and fill it yourself. With a trash removal dumpster on site, you have the time to do the job right. Instead of removing only a few large bulk trash items, rent a dumpster and take the opportunity to remove all of the trash and junk that is cluttering up you life.